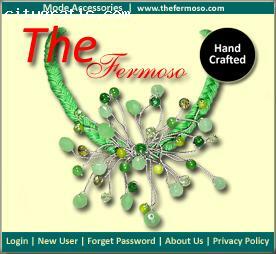 The Fermoso (www.thefermoso.com) is a B2C, retail fashion accessories online store with unique design and products. Our product are hair accessories, necklace, earring, bracelet, ring, brooch, etc. The most arresting aspect your appearance with creative and innovative designs.